One of the things that can trip you up if you are trying to lose weight is eating out particularly on the run up to Christmas. It doesn’t need to if you just give it a bit of thought and try to balance the days that you do eat out by filling up on vegetable soup for lunch or your evening meal if you have eaten out for the other meal. 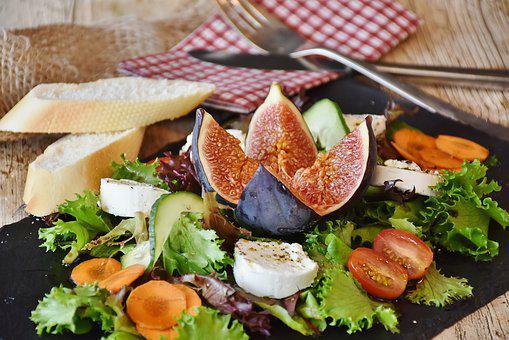 One thing that can be really helpful though, is when you eat at a place where you know what the calories are in each meal, as it can help you to make more informed choices. A good example of this is at Wetherspoons who have added the calories to their seasonal menu. I had a bad week this week having received a phone call from the police early on Thursday morning to say that my husband had been involved in an accident. I was fearing the worst when they said he had been hit by a deer as he rides a motorbike and this is not a great combination. He was admitted to hospital and miraculously is only badly bruised and suffered concussion. Sam can’t be said for the Stag which was killed and the bike which is likely to be written off. But I am so relieved he survived! I am late writing my blog this week as you can imagine but it did make think about how we cope with stress. Some of us don’t eat and others just eat for comfort. Normally I fall into the later category but on this occasion food was the last thing on my mind.